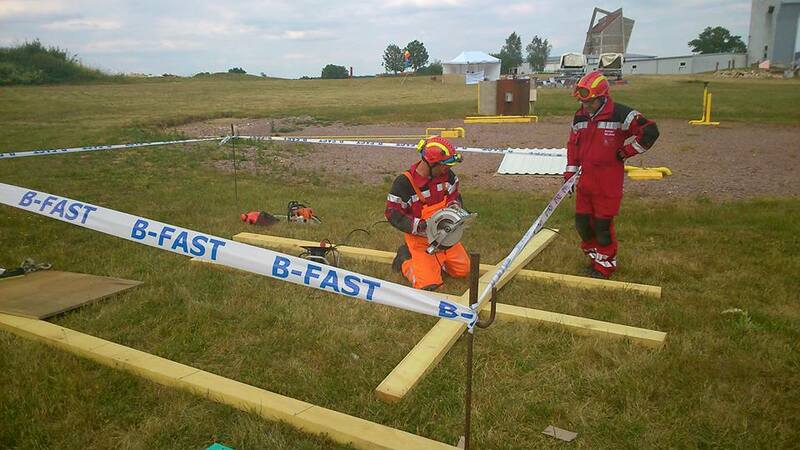 In 2010, B-FAST attained the label of INSARAG-certified as "Medium" for its USAR team (Urban Search and Rescue) after a thorough audit. 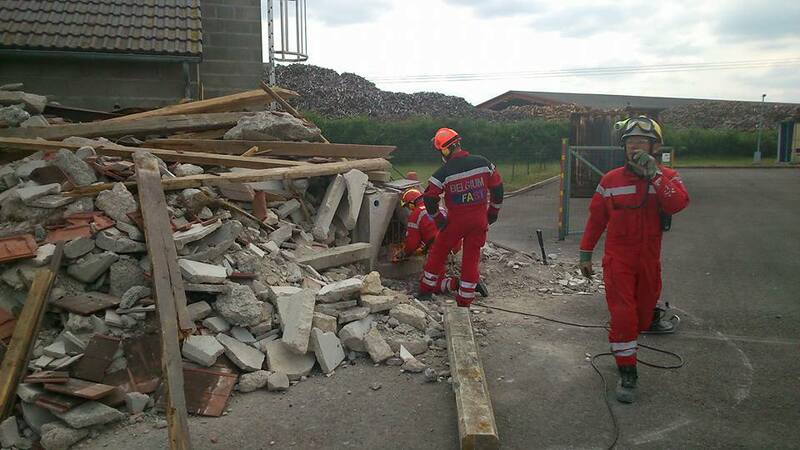 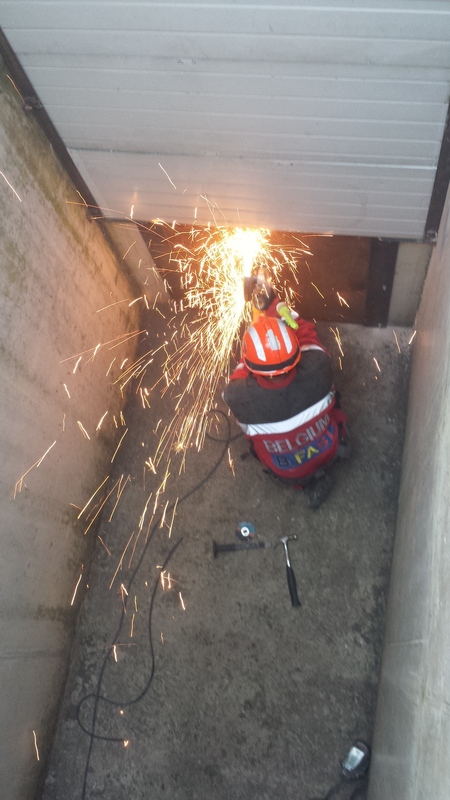 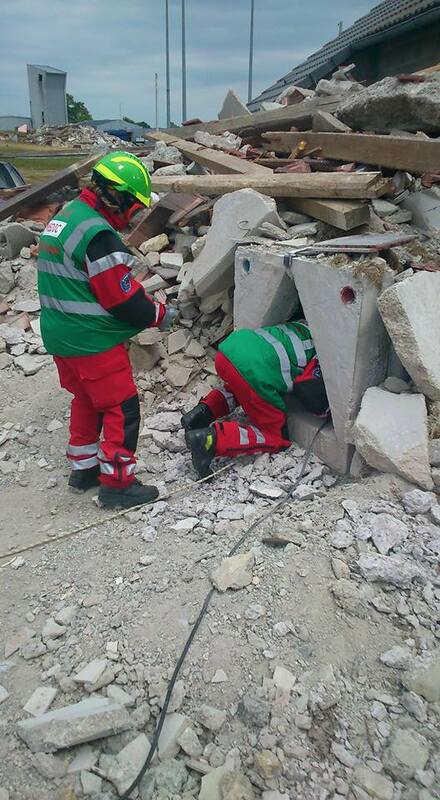 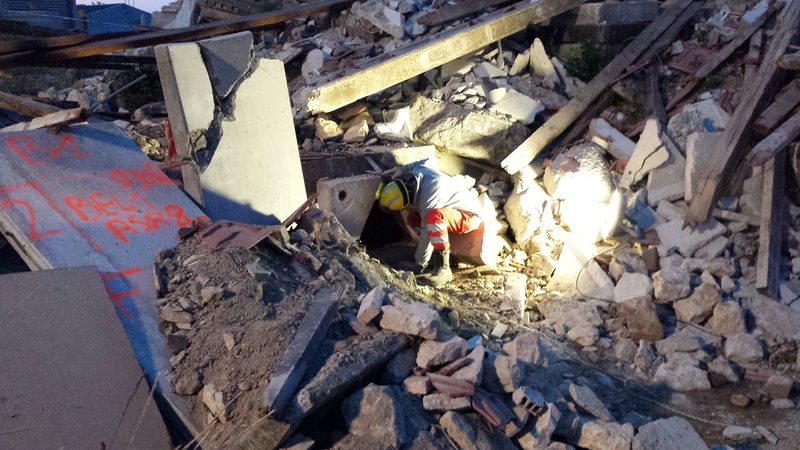 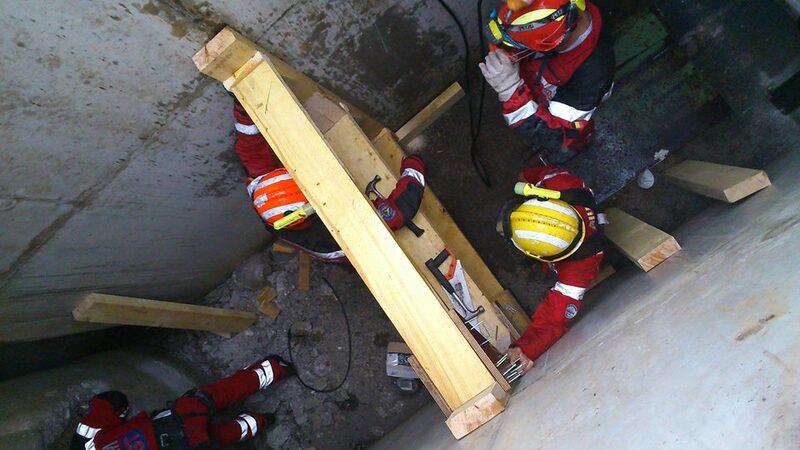 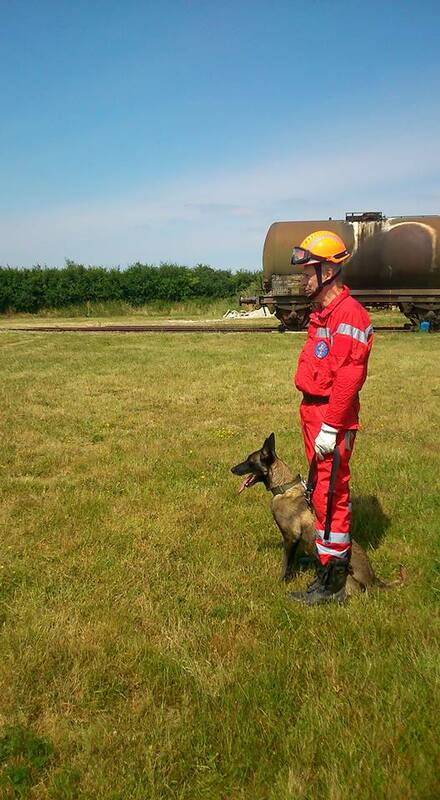 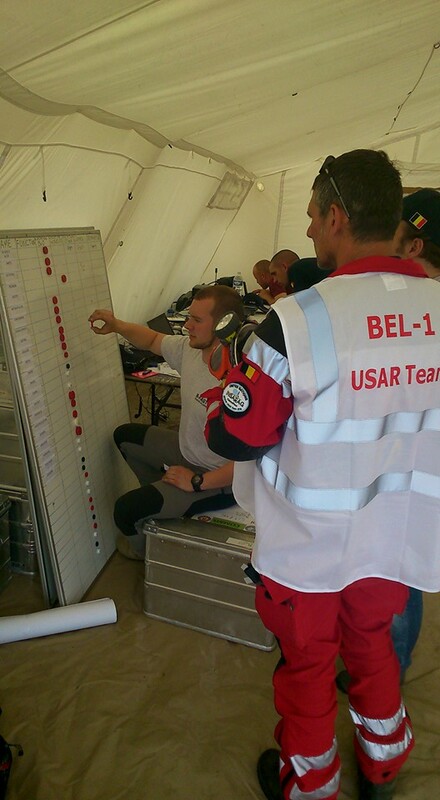 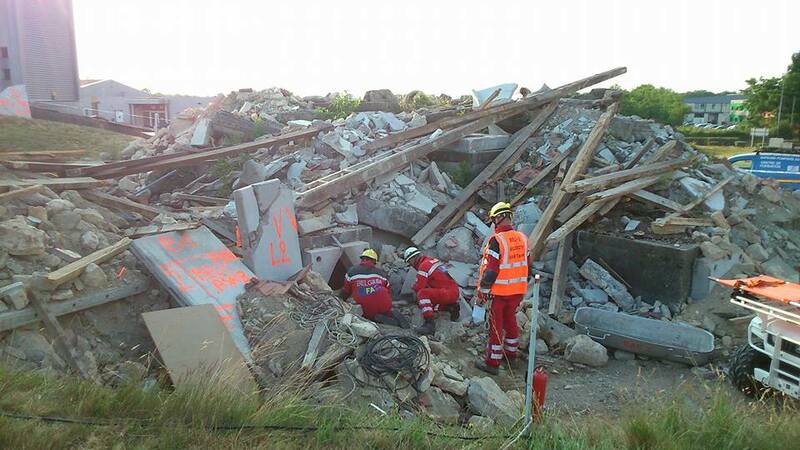 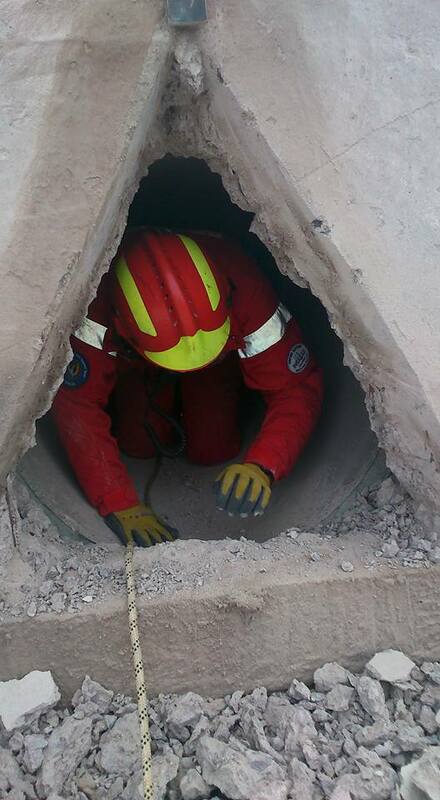 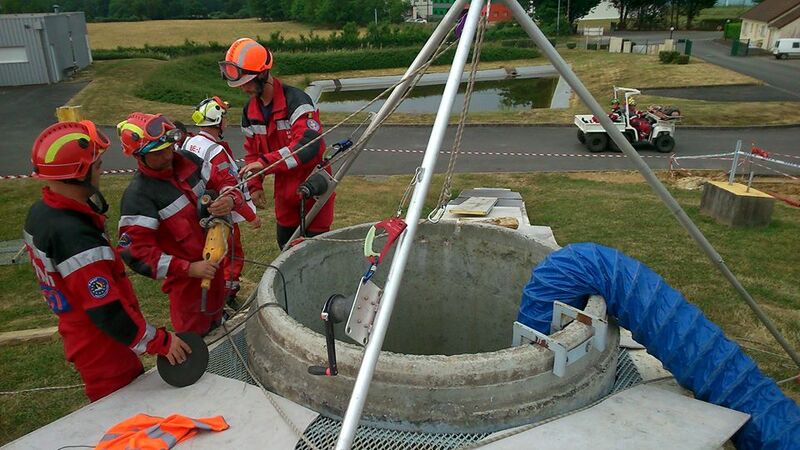 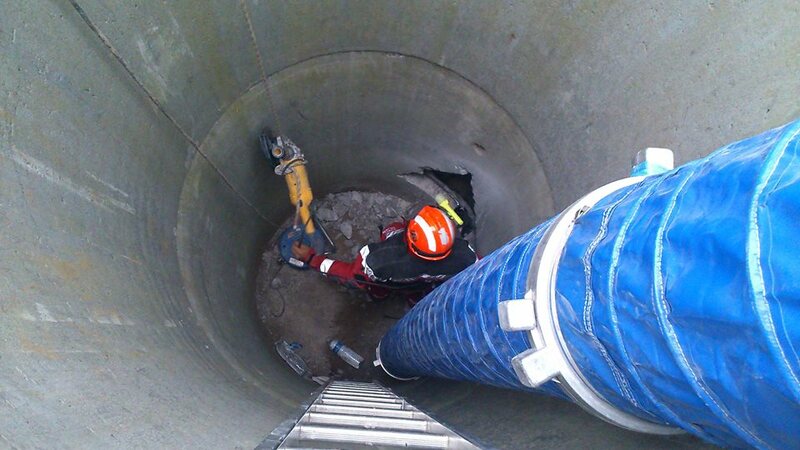 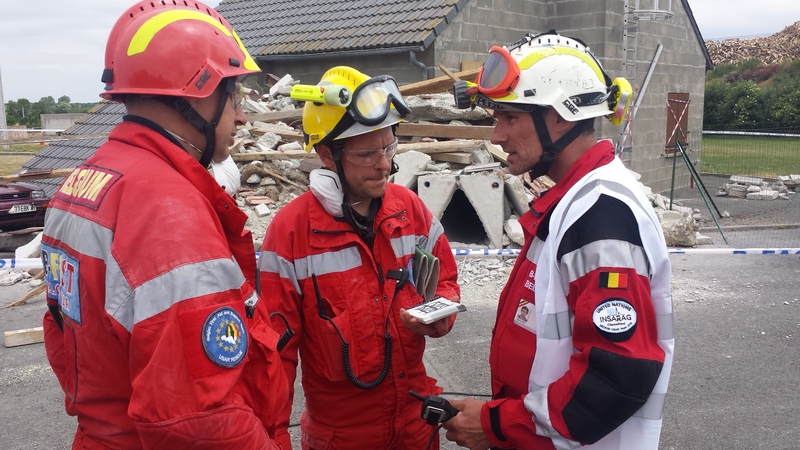 Five years later, in early October 2015, a reclassification will take place in Denmark (Tinglev), where the USAR team will try to prove to still meeting the norms and standards developed by the United Nations. 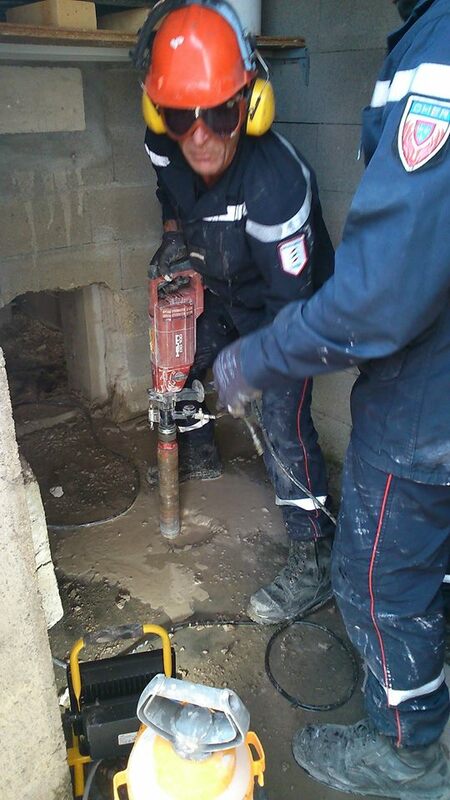 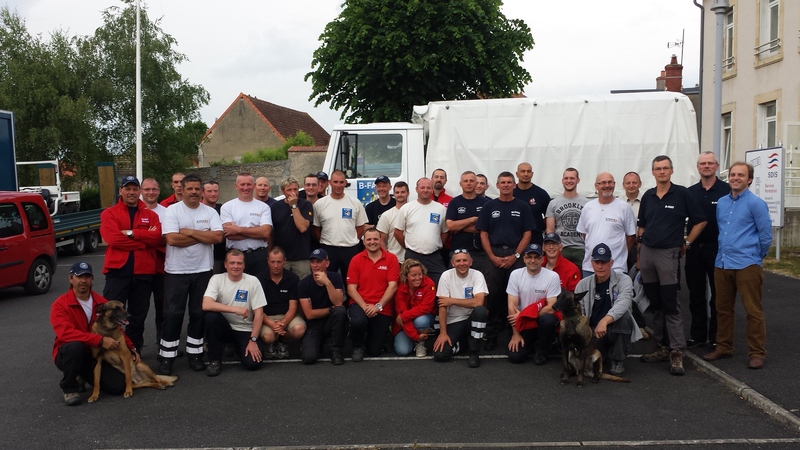 The team was preparing in France, in the Bourges region. 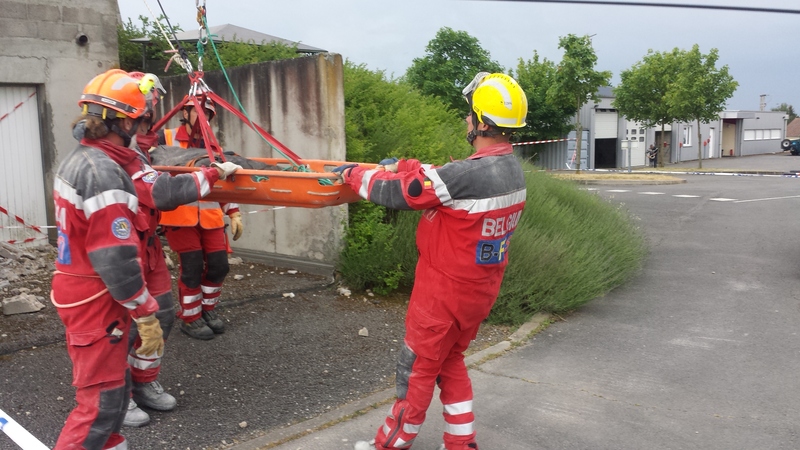 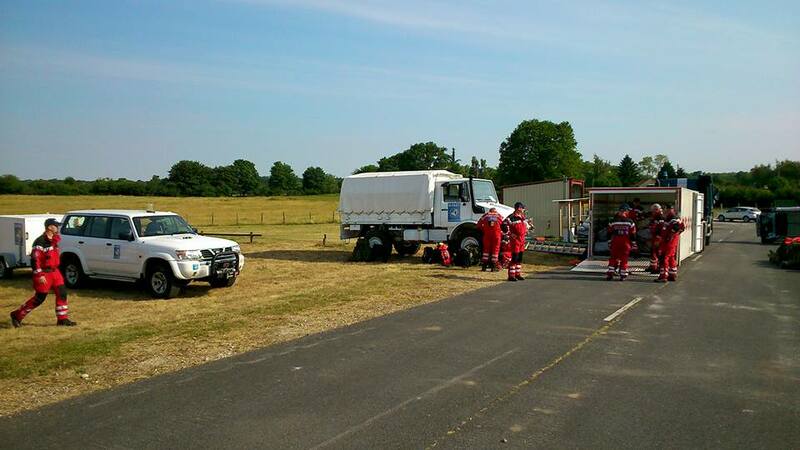 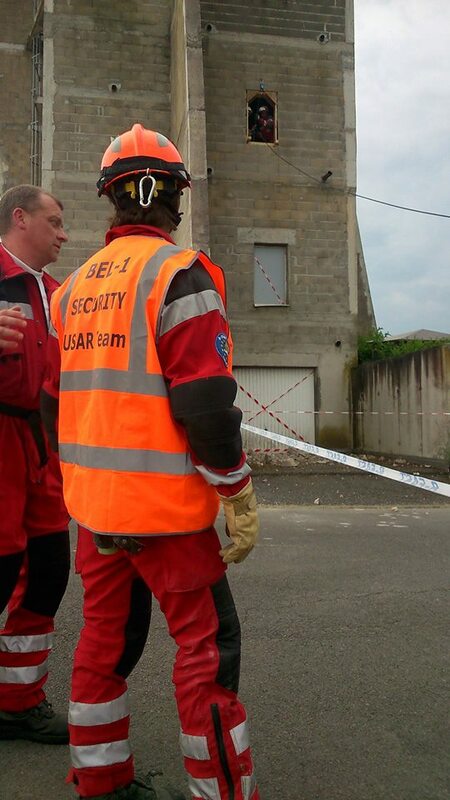 B-FAST was from 8 to June 12 received by the Departmental Service of Fire and Urgent Aid (SDIS) of the Departments Cher and Valebre in Sancoins, where a training ground of excellent quality can be found. 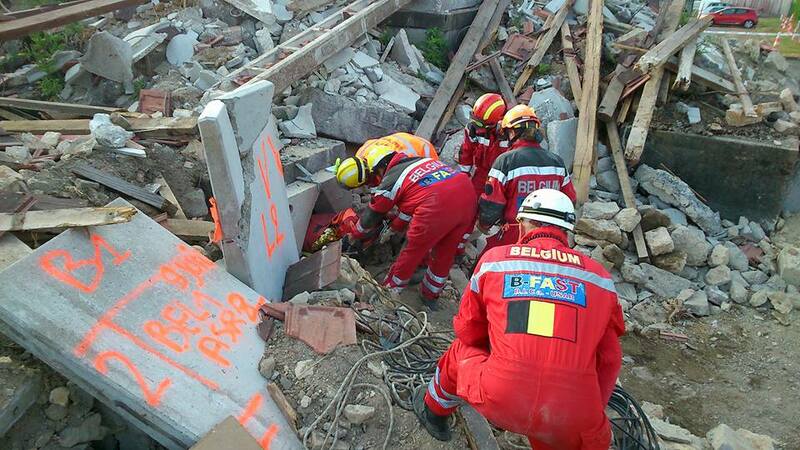 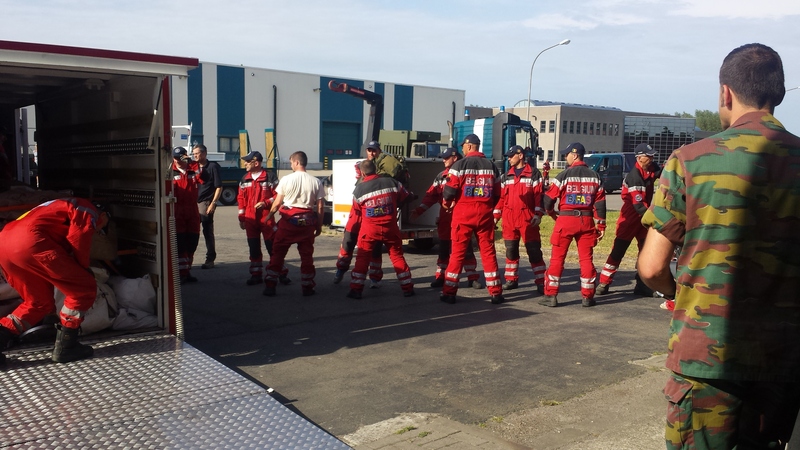 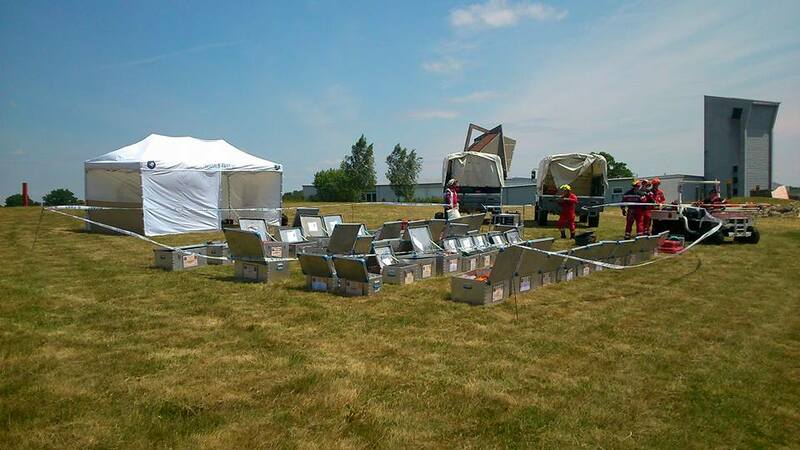 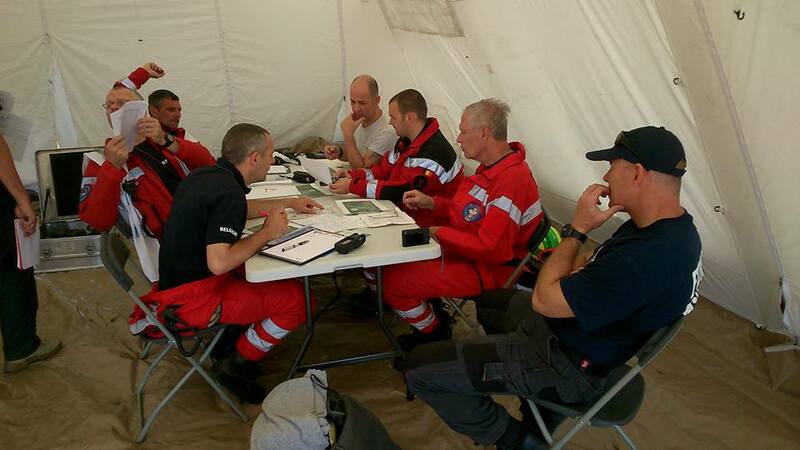 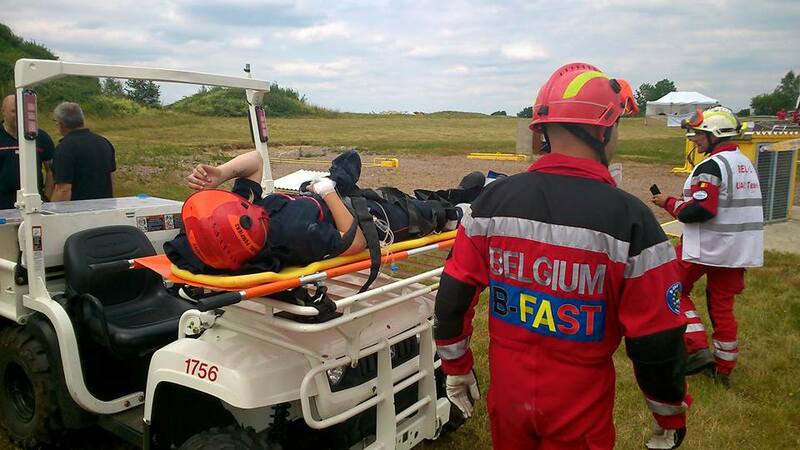 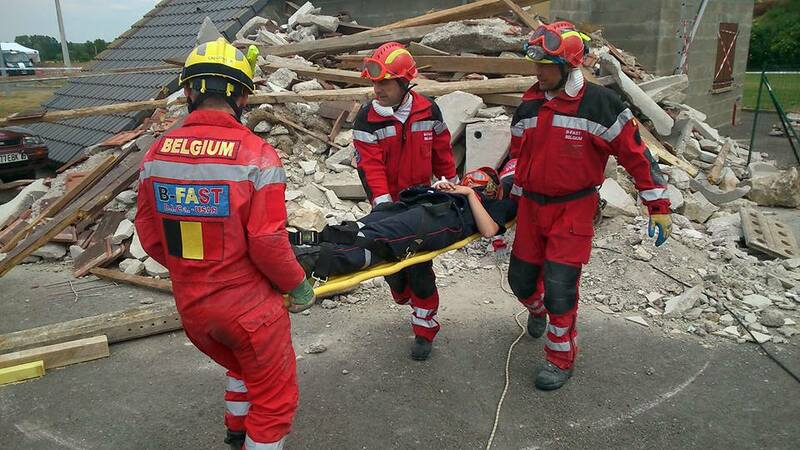 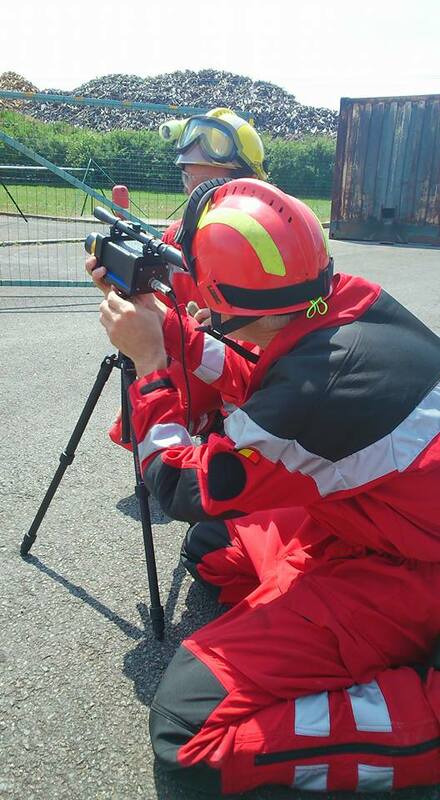 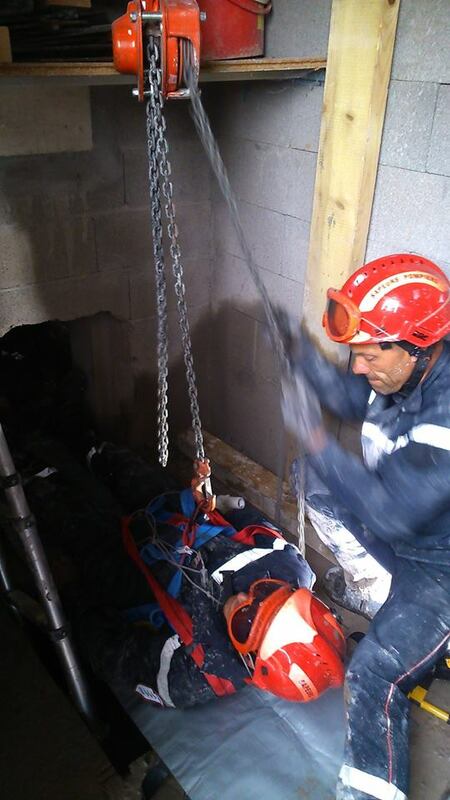 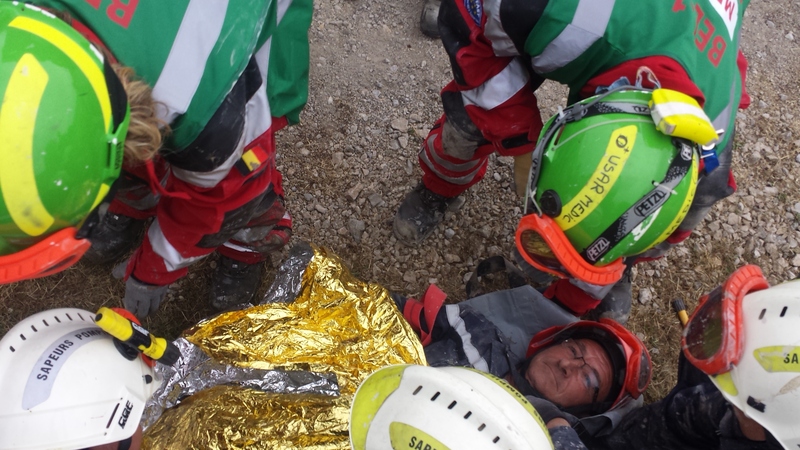 After a 36 hours simulation exercise, a number of workshops took place. 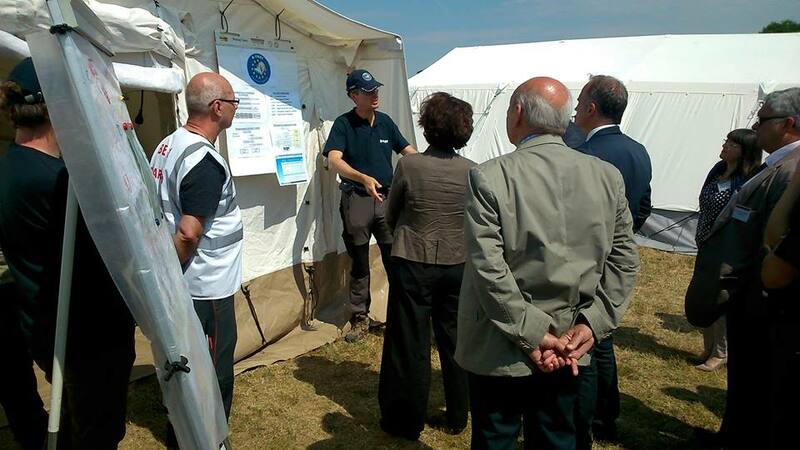 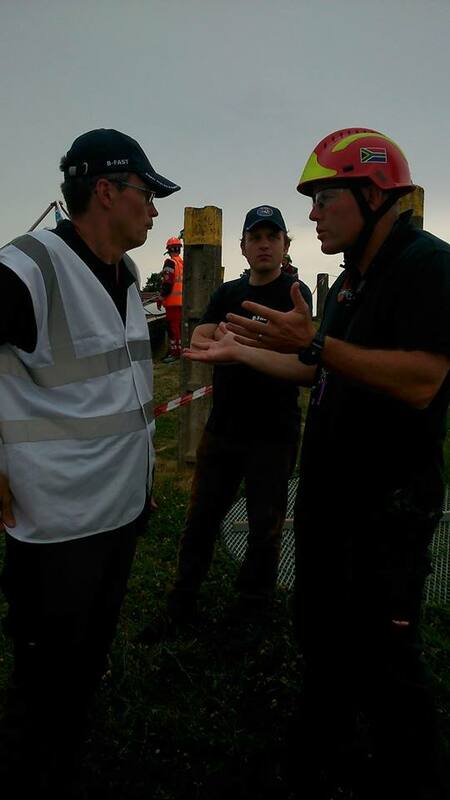 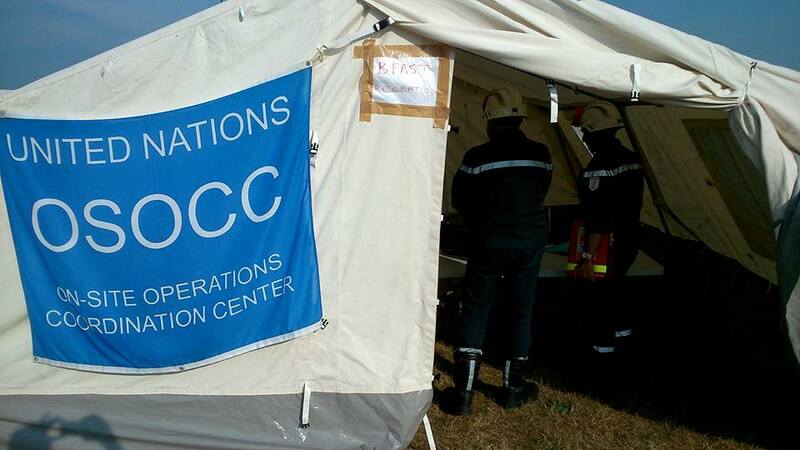 The exercise was also a fine opportunity to lay the foundations of a good collaboration with the French colleagues.